Adhesive Sport Tape is made of 95%cotton + 5%Spandex. This product features a unique wave-patterned adhesive design that can lift fasciae under the skin to improve circulation, reduce inflammation, relieve pain, and to stimulate muscle function. 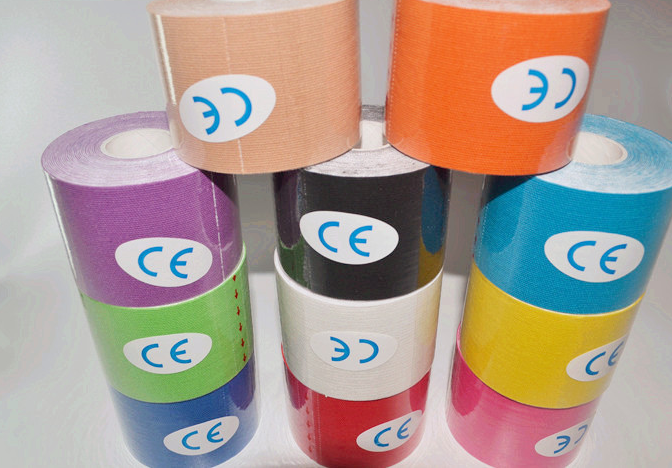 Yingmed offers a large selection of Colorful sports tape and other Bandage,such as Bone Fracture Bandage,High Elastic Bandage,Polyester Elastic Bandage,Natural High Elastic Bandage. Color: White,blue, green, red, brown, yellow ect. Size: Width: 2.5cm, 3.8cm, 5cm, etc. Do you have any questions about our Sports tape or other requirements? Please do not hesitate to contact with our customer service directly through live chat, telephone or email. We will happy to advise you. 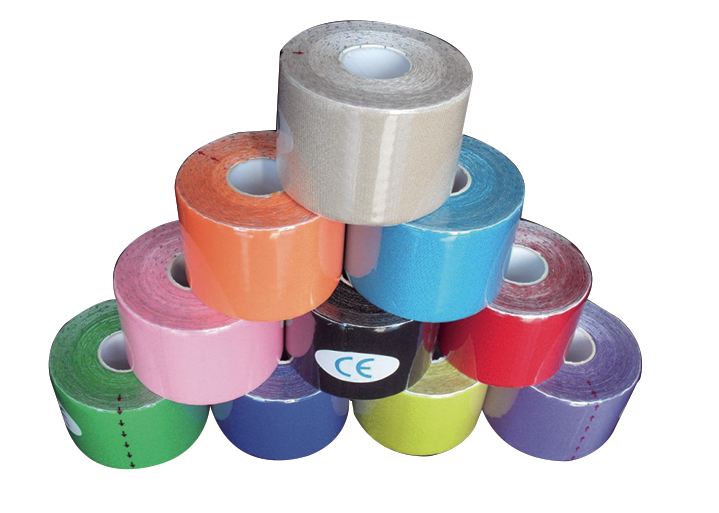 Looking for ideal Colorful Sport Tape Manufacturer & supplier ? We have a wide selection at great prices to help you get creative. All the Adhesive Sport Tape are quality guaranteed. 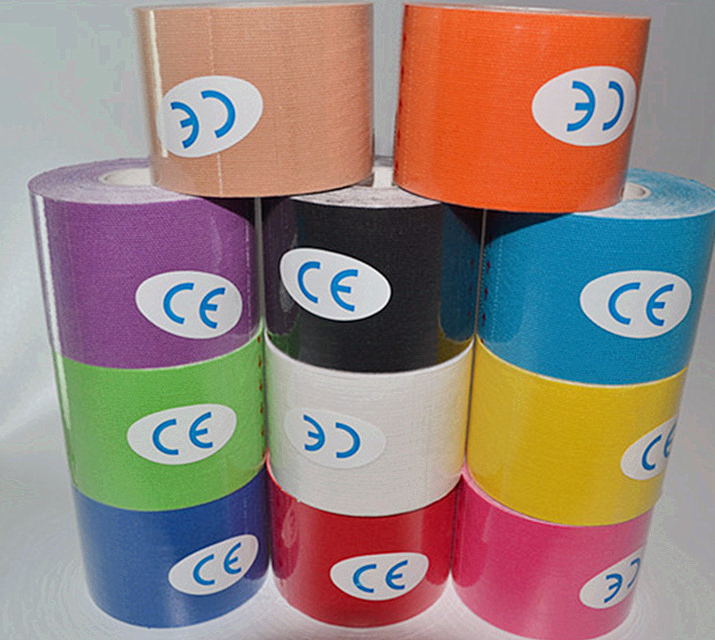 We are China Origin Factory of Sport Tape Medical. If you have any question, please feel free to contact us.